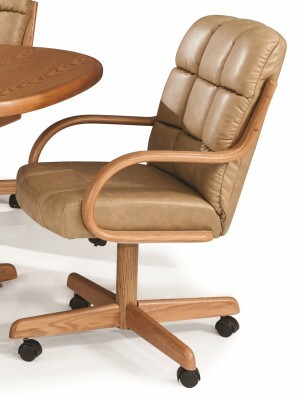 There's a reason why Douglas chairs have been in American homes for so many years. 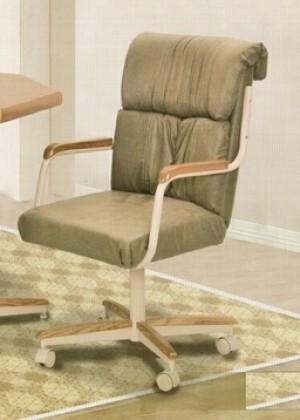 People love the comfort of the upholstered seat and back and the tilt and rollers. 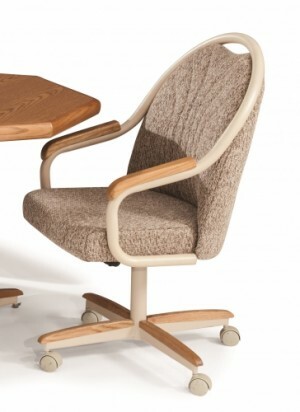 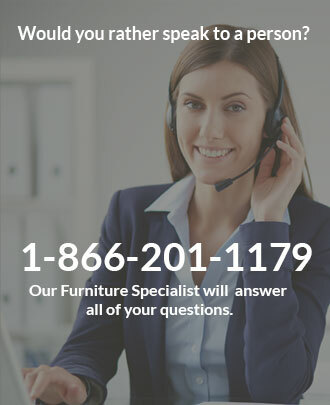 Plus it helps that Douglas chairs are built with quality materials and styles that people have grown accustomed to. 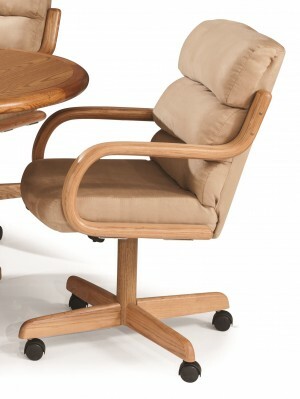 Douglas Casual Living chair owners stand by these chairs and when it's time for a new set they usually come back to this brand for all the right reasons. 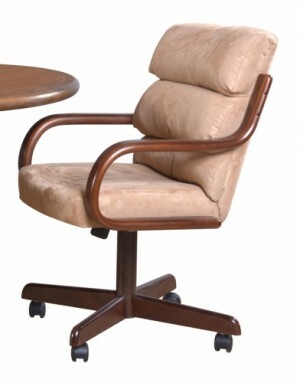 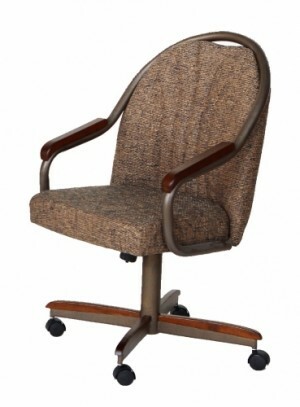 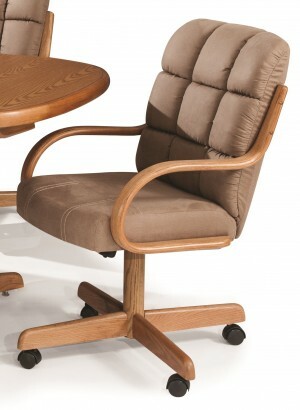 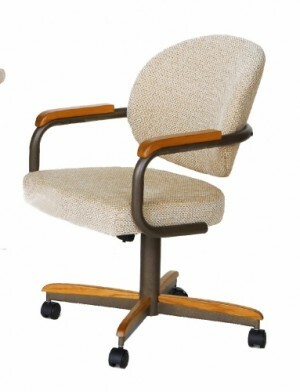 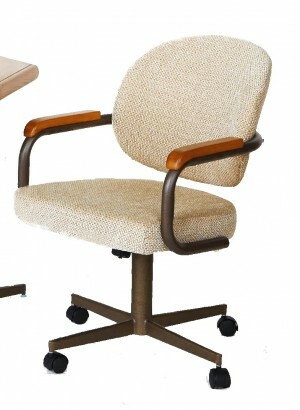 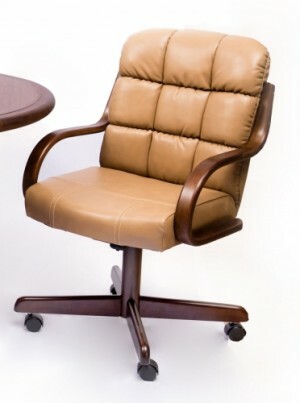 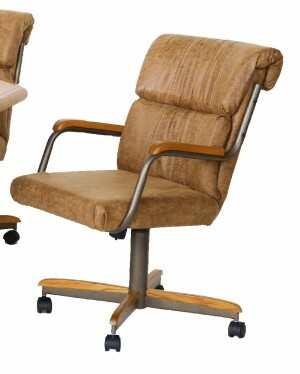 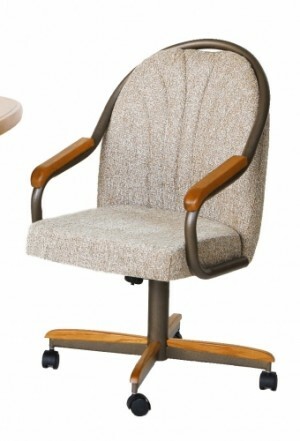 Dinette Online carries a wide selection of Douglas swivel tilt caster chairs and offers free shipping to your home.